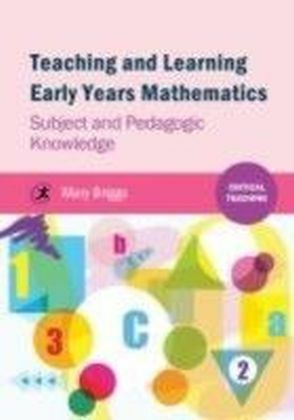 Play is an essential part of learning and development for children and is an increasingly important aspect of creative approaches to teaching and learning in primary education. 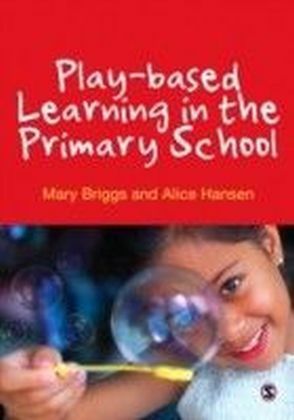 This book demonstrates the value of play in all its different forms as a highly effective medium for teaching and learning across the curriculum.The authors explore how play can be used to increase engagement, motivation and fun in learning situations, examining the theoretical principles of play for learning, types of play for older children, planned and facilitating play-based learning, using thematic approaches when working with individuals, groups and whole classes, in addition to covering important teaching issues such as assessment, inclusion and transition out of primary education.This is recommended reading for students on primary initial teacher education courses including undergraduate (BEd, BA with QTS), postgraduate (PGCE, SCITT), and employment-based routes into teaching, and also for practicing teachers wishing to enhance their own teaching. 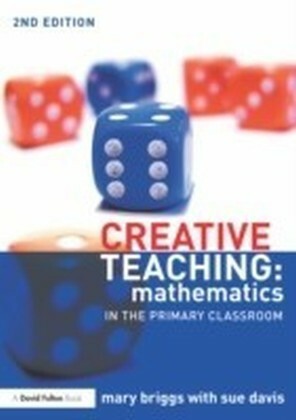 Mary Briggs is Mathematics and Education tutor at the University of Warwick. Alice Hansen is an educational consultant who works within a number of educational settings and national bodies developing continuing professional development for teachers.